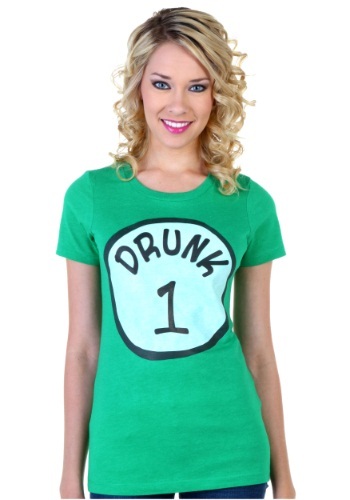 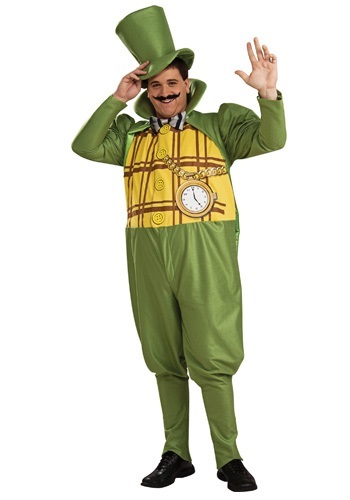 st. patricks day costumes ideas for the 2015 Halloween costume season. 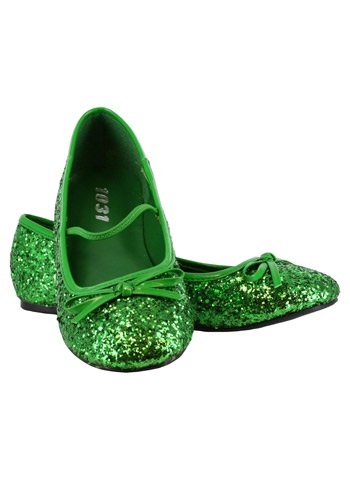 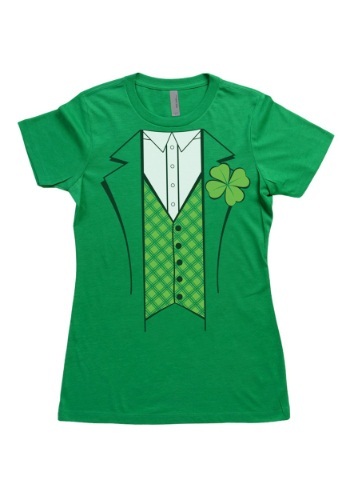 This girls Lucky Leprechaun costume is going to make your little lass look and feel Irish for a day! 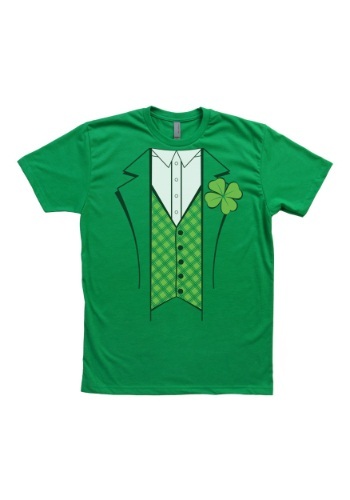 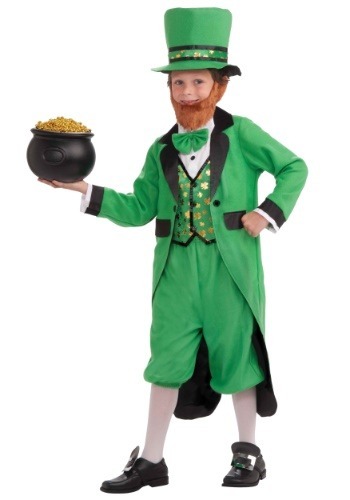 Now your kid can become everyone's favorite lucky charm with this festive Child Leprechaun Costume.